Your tooth is damaged in an accident or while playing sports. 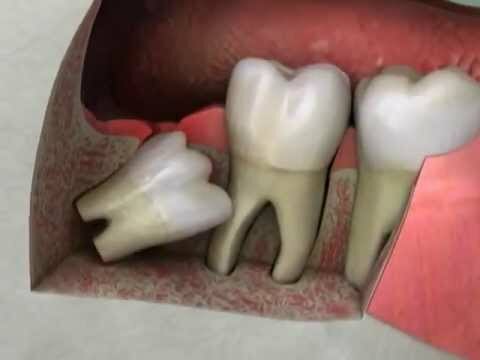 Your tooth is positioned in such a way that is damaging the teeth next to it. You’re getting orthodontic work done and require more room in your mouth. In these cases, prior the procedure, your dentist will discuss your options of filling the space in your mouth with a denture, a bridge, or an implant. Continue biting on the gauze until the bleeding stops. Prop your head up when you go to sleep to reduce bleeding. Relax and stay off for feet for a couple days. Brush and floss regularly around the extraction area. Do not smoke and avoid hard foods. After the first day, rinse your mouth with warm salt water to reduce swelling and bacteria. Some procedures may require stitches to close the wound. Your dentist will let you know if the stitches need to be removed in a subsequent visit or if they will dissolve away on their own.